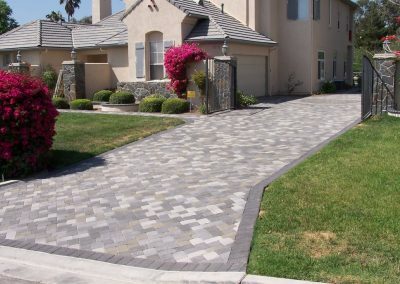 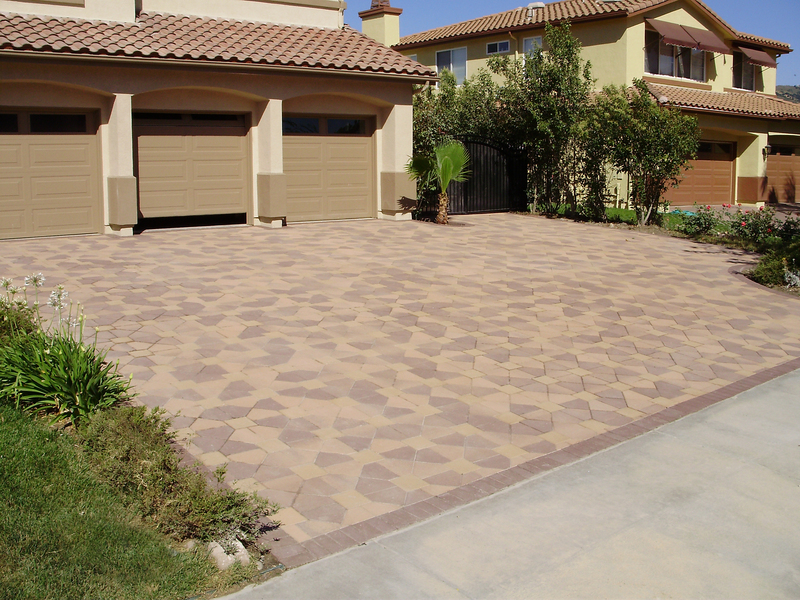 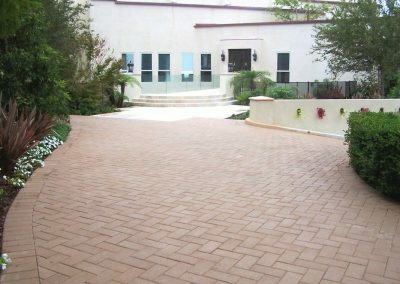 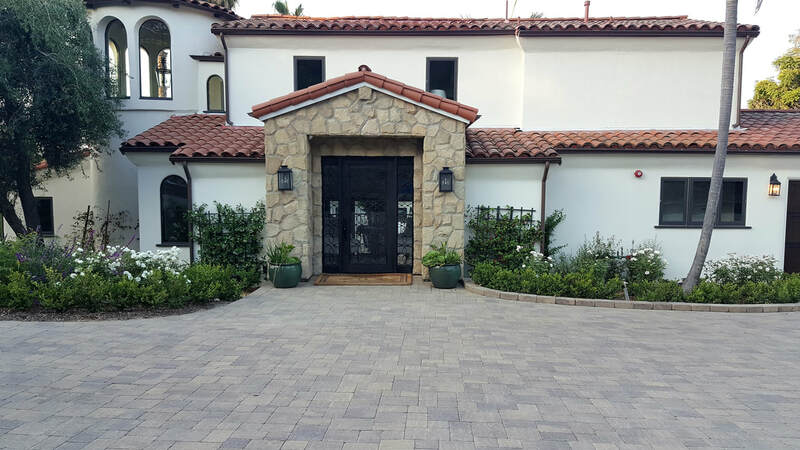 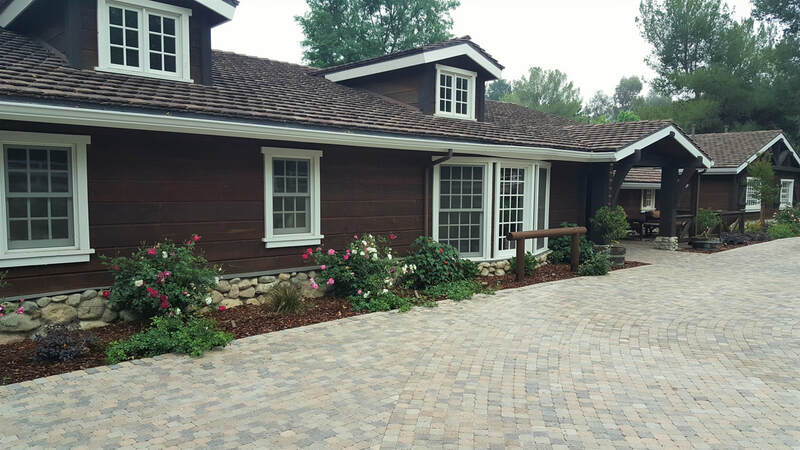 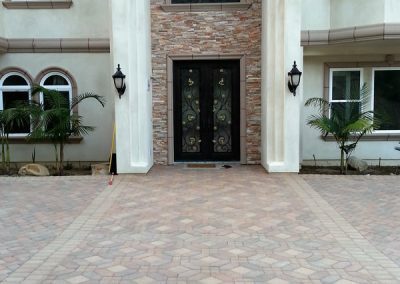 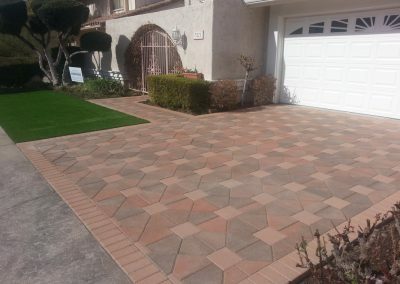 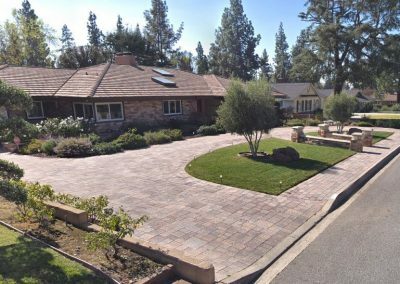 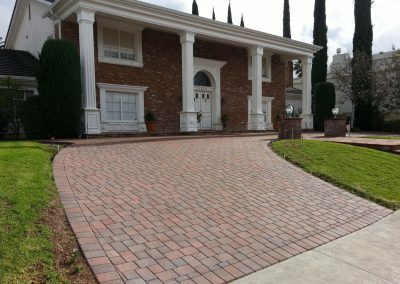 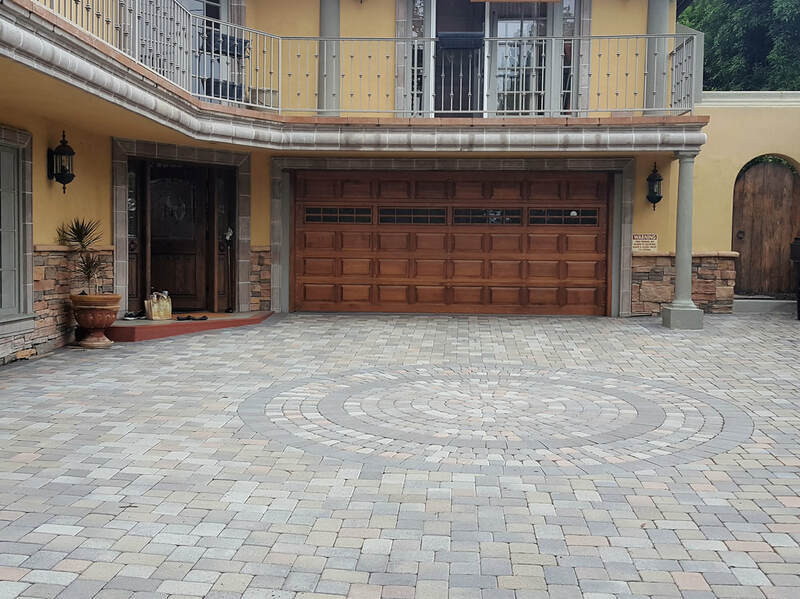 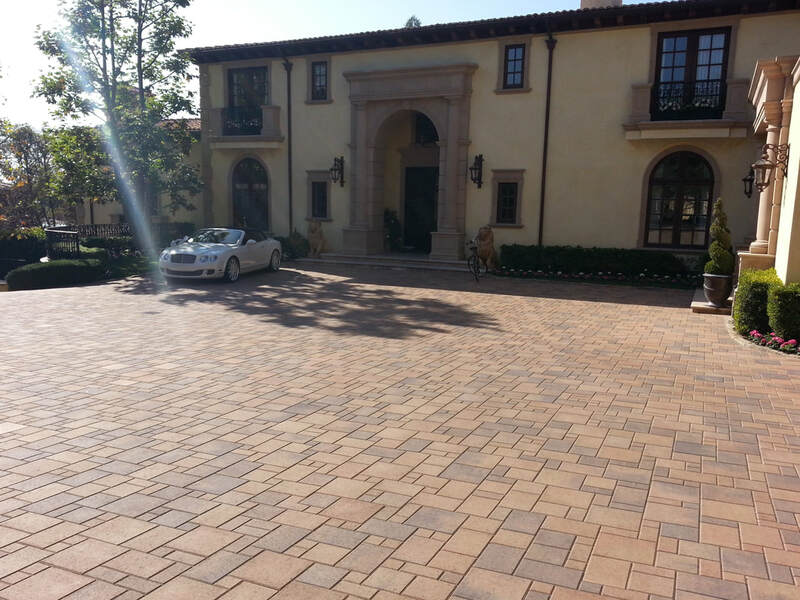 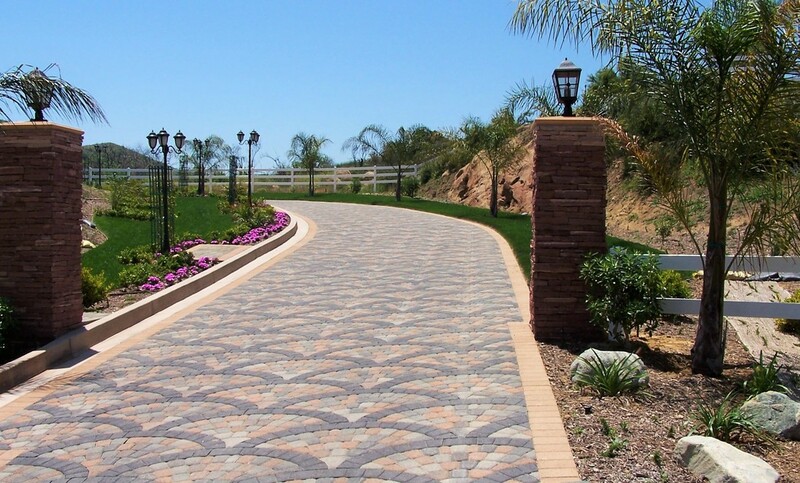 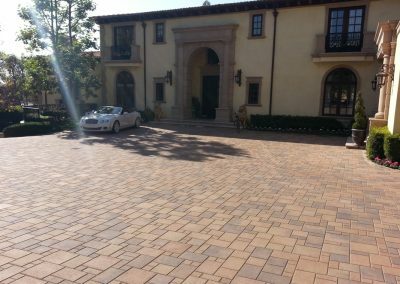 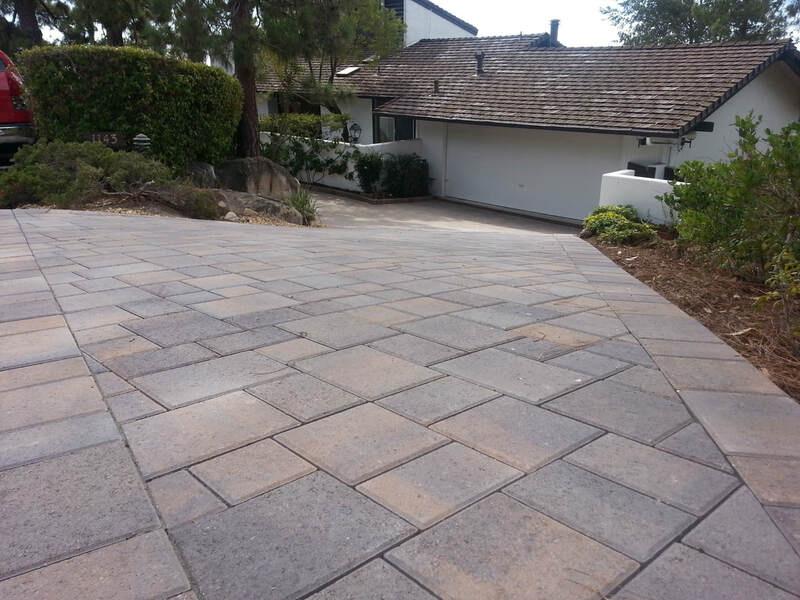 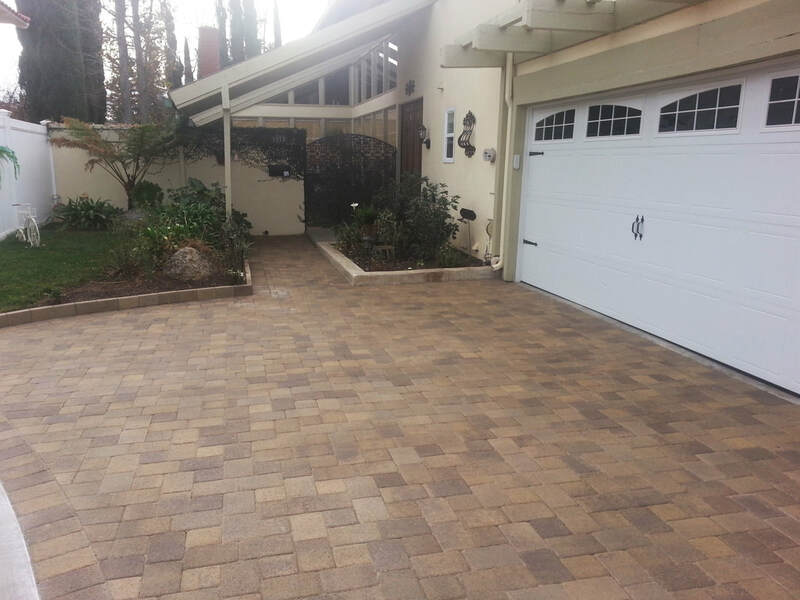 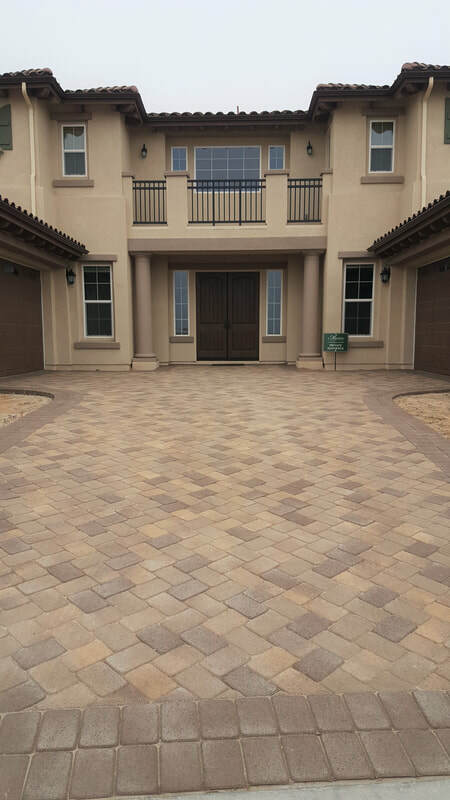 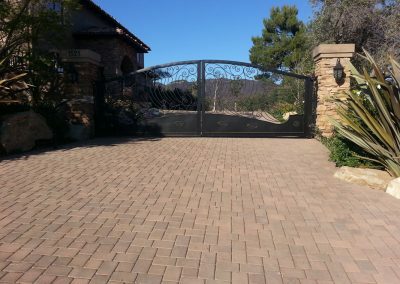 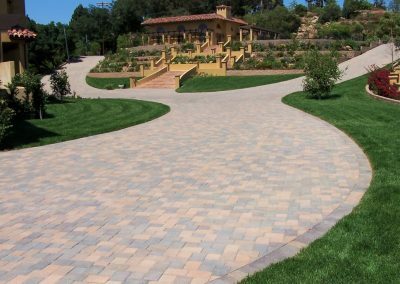 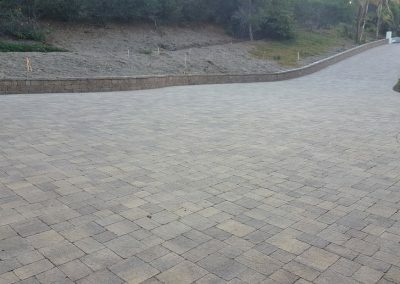 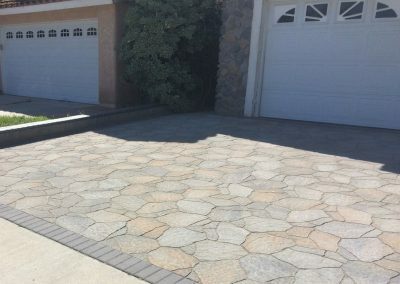 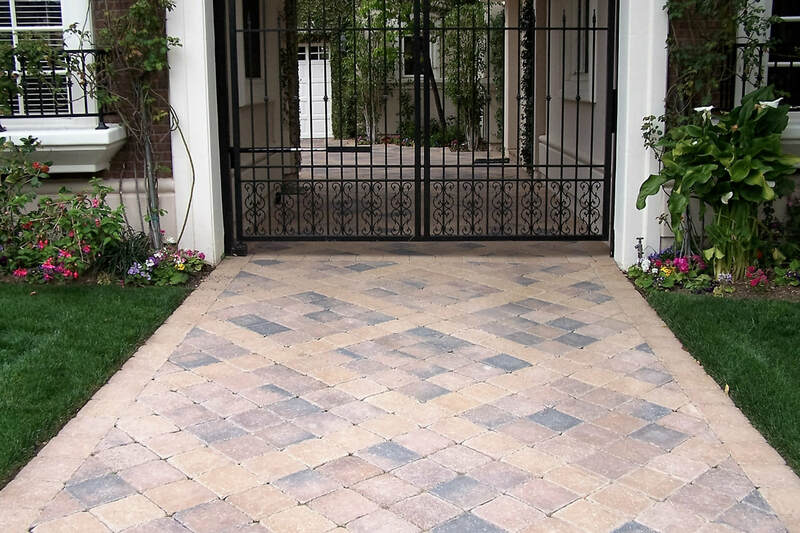 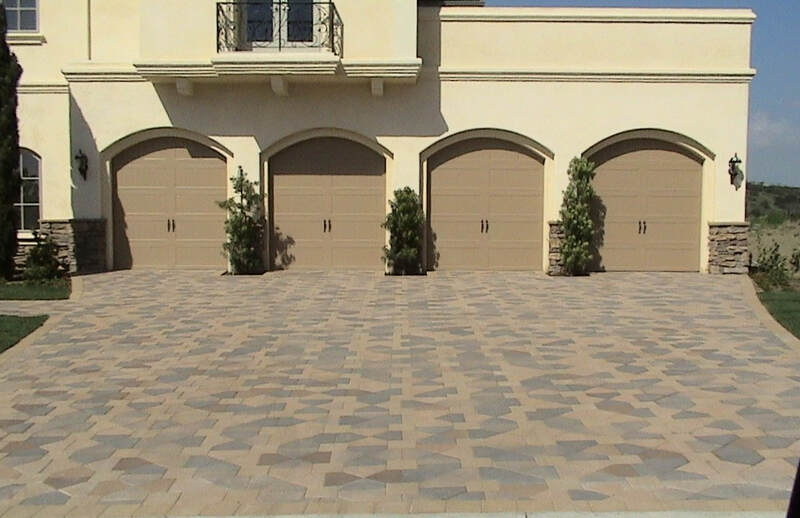 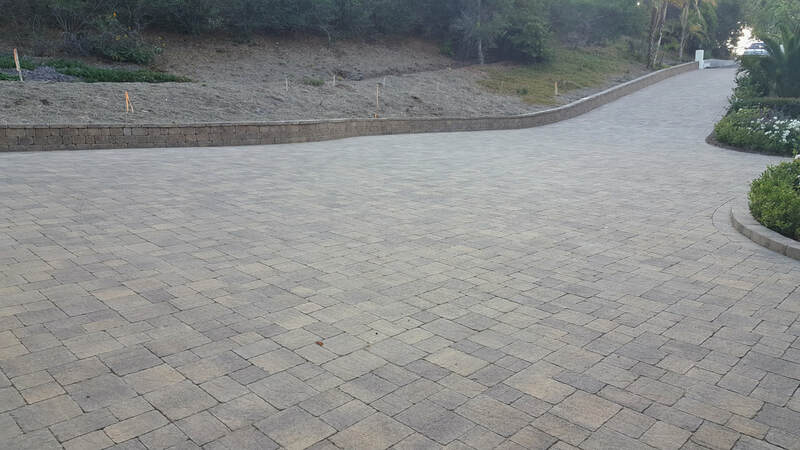 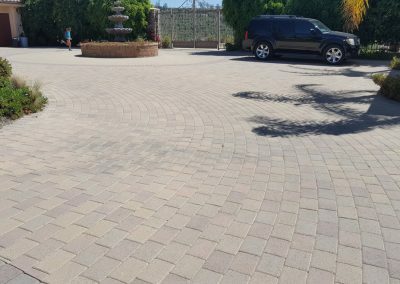 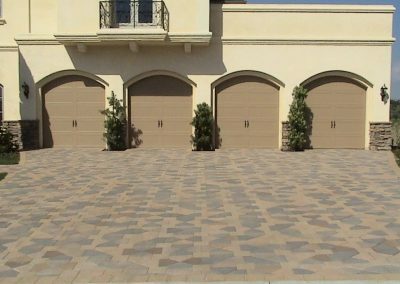 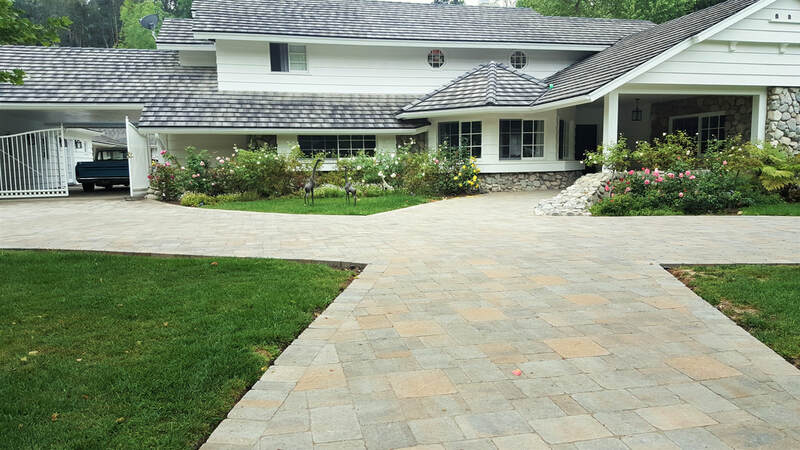 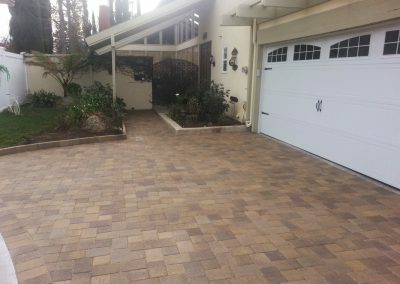 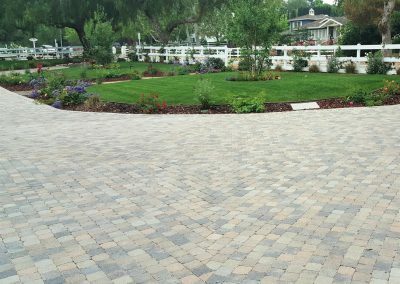 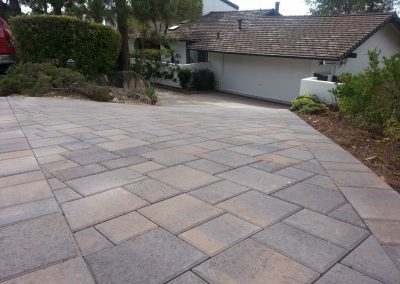 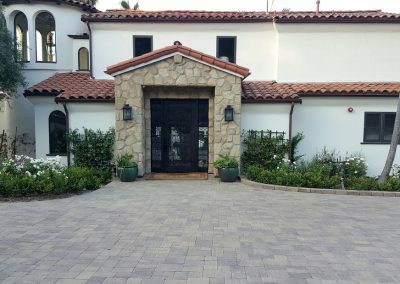 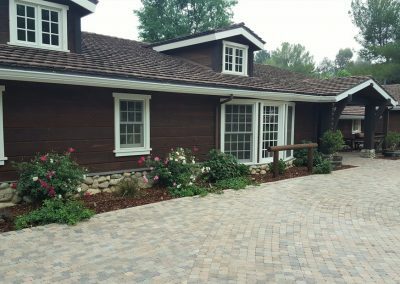 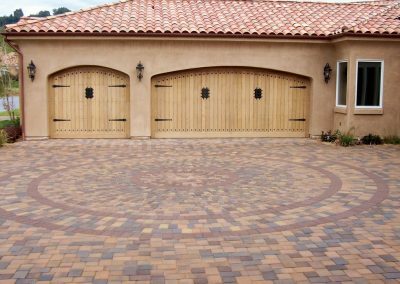 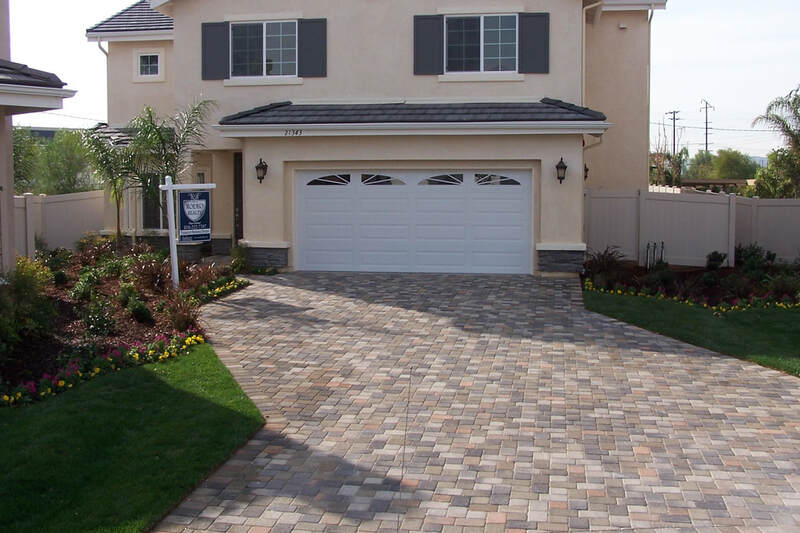 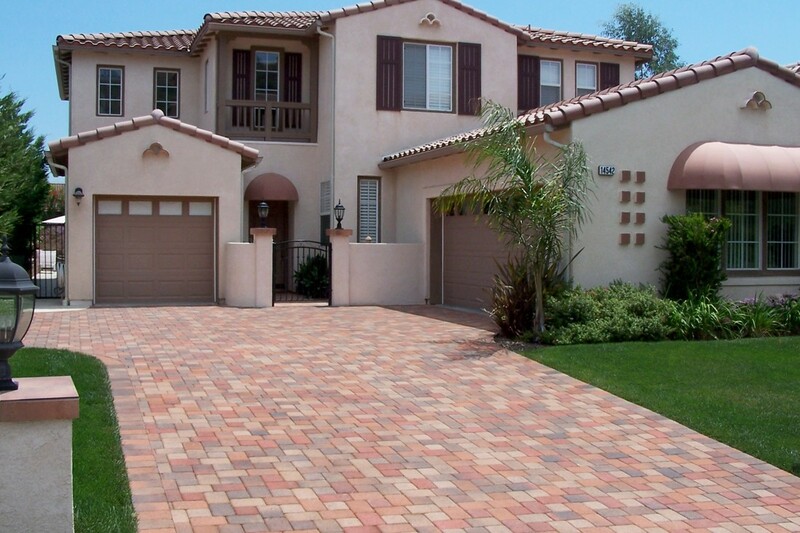 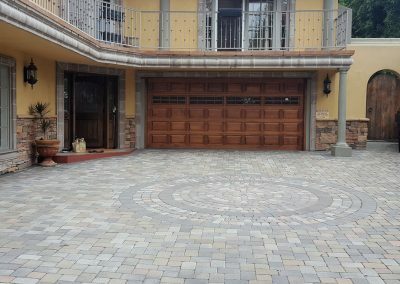 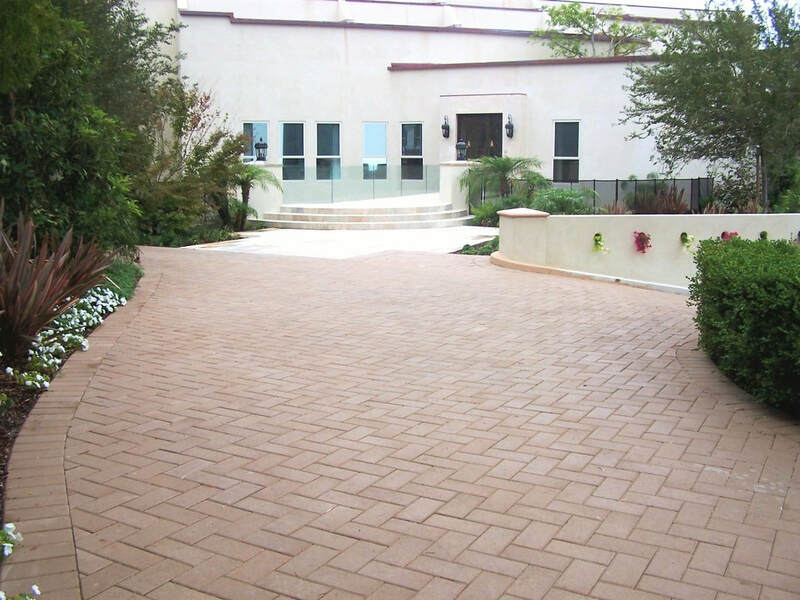 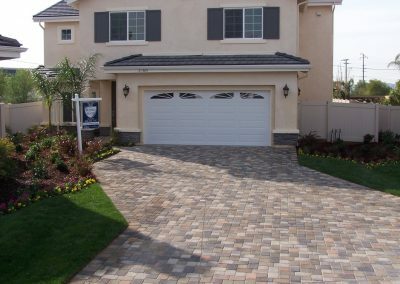 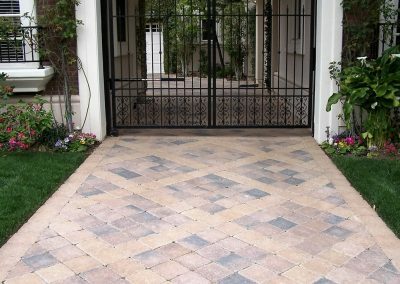 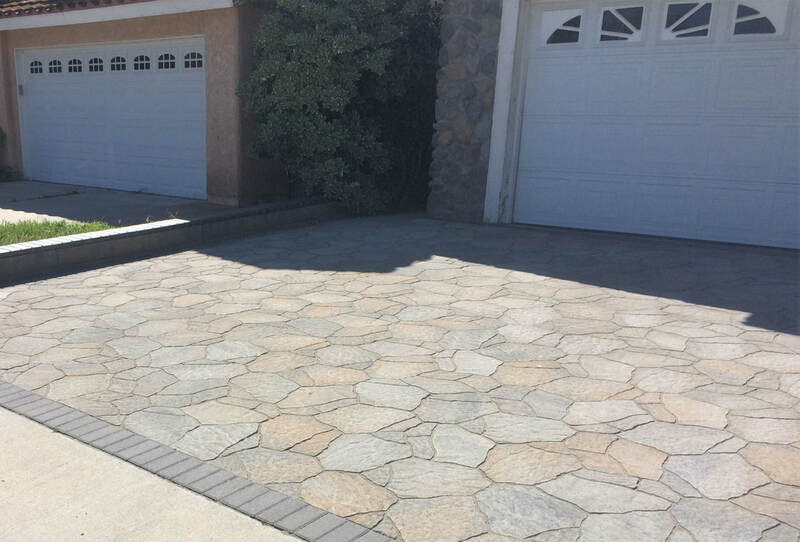 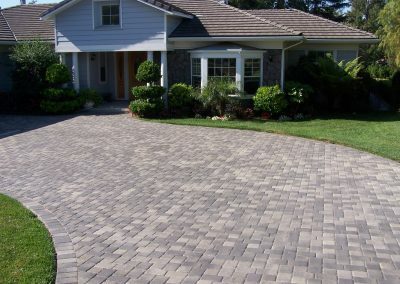 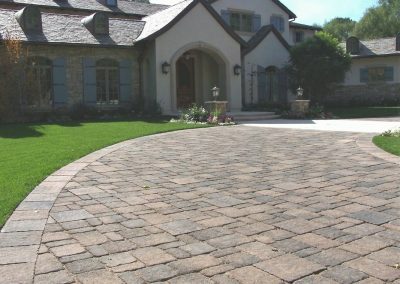 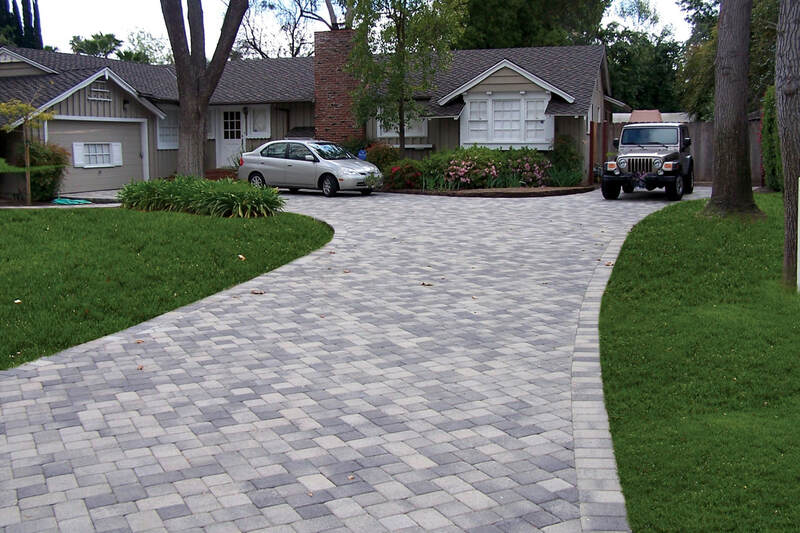 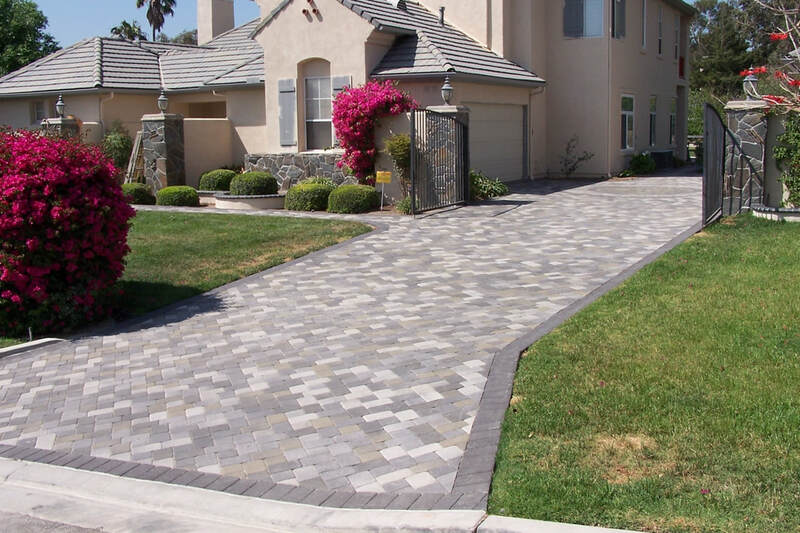 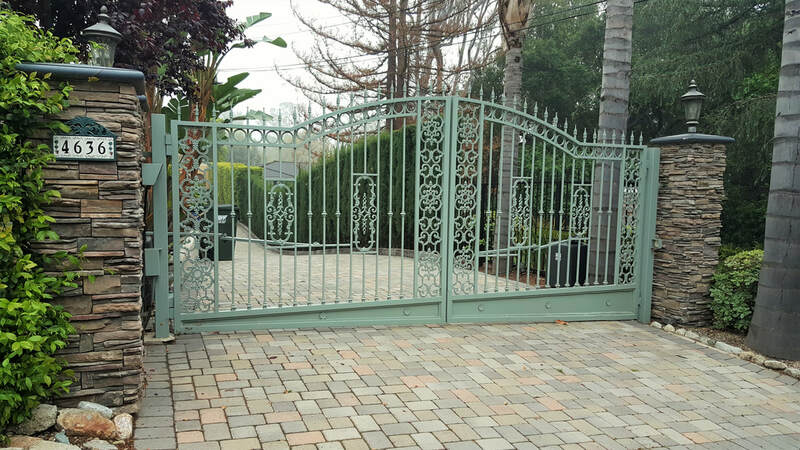 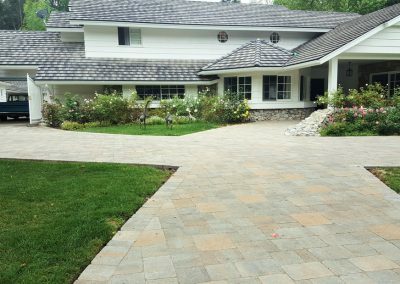 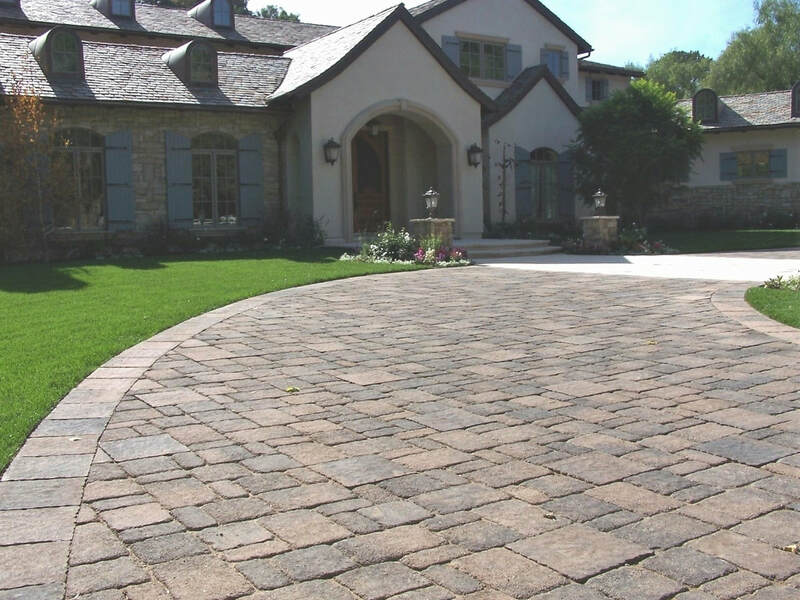 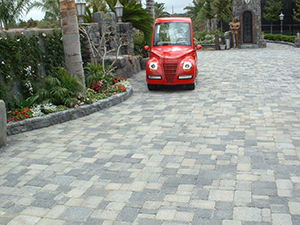 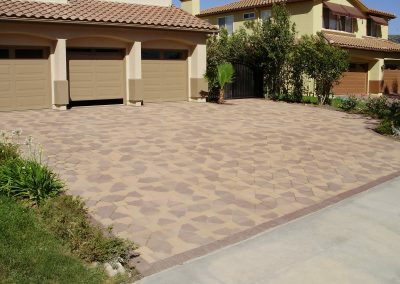 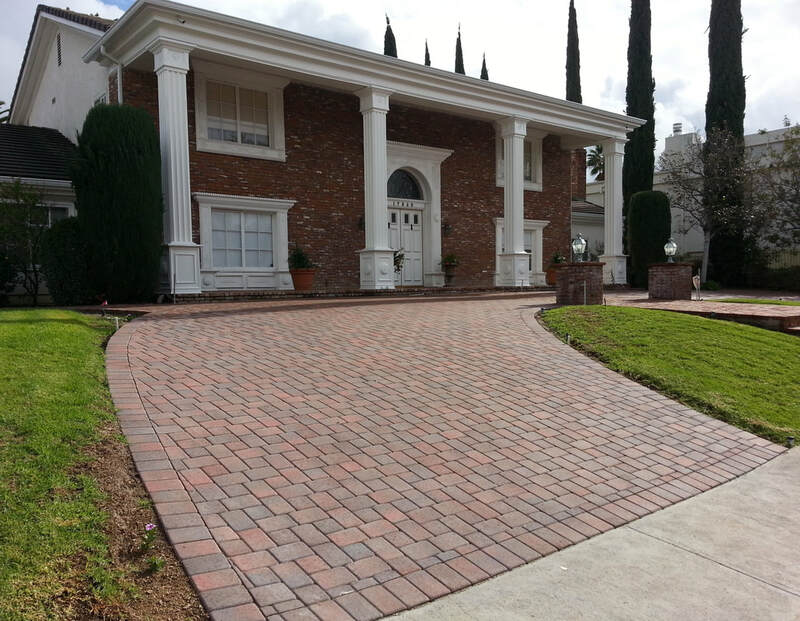 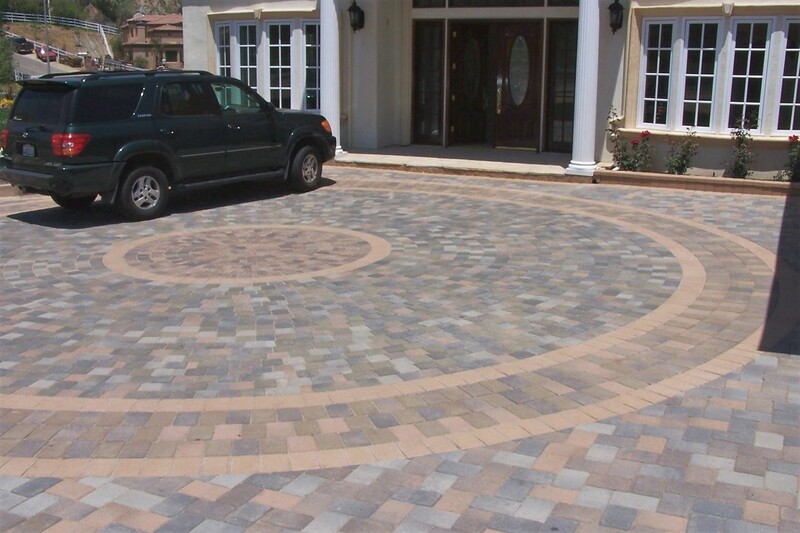 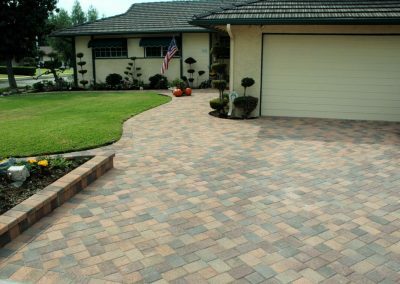 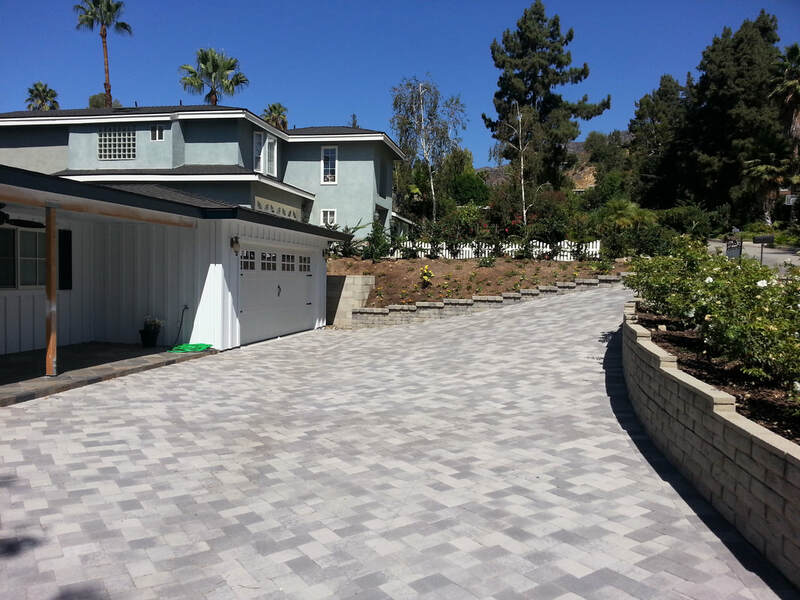 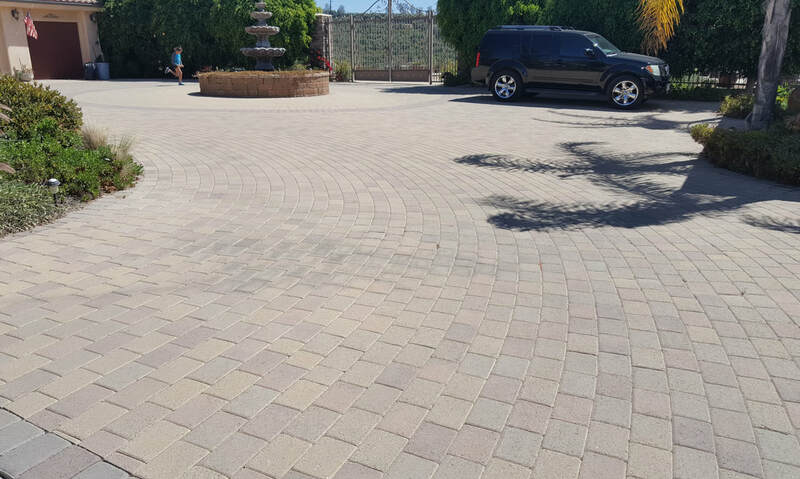 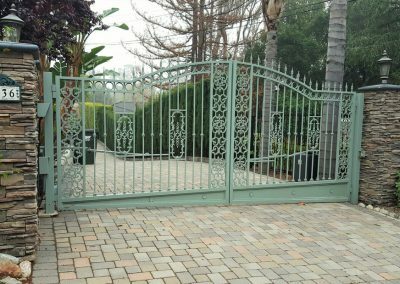 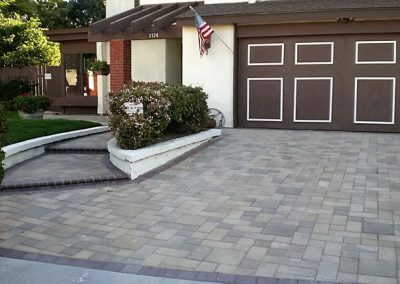 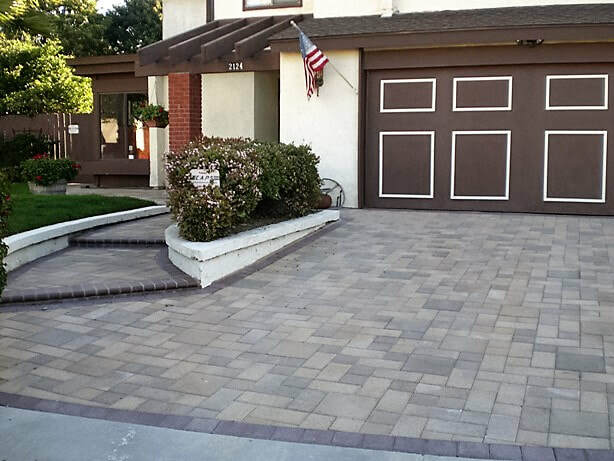 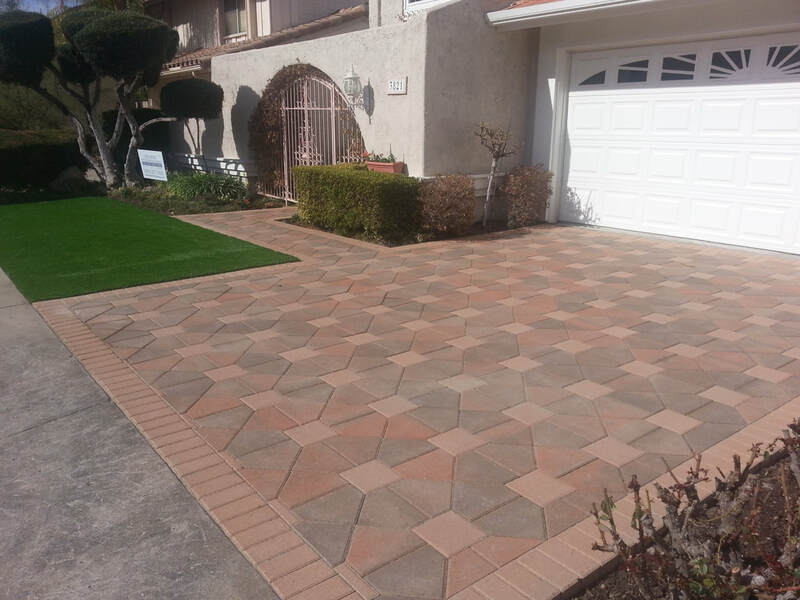 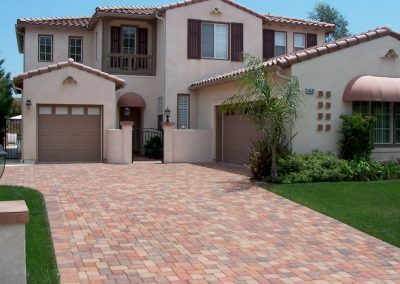 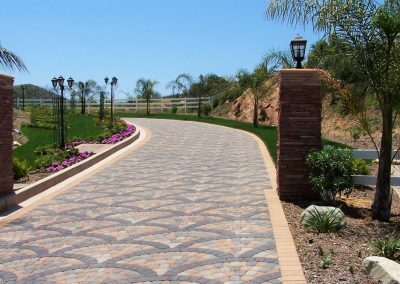 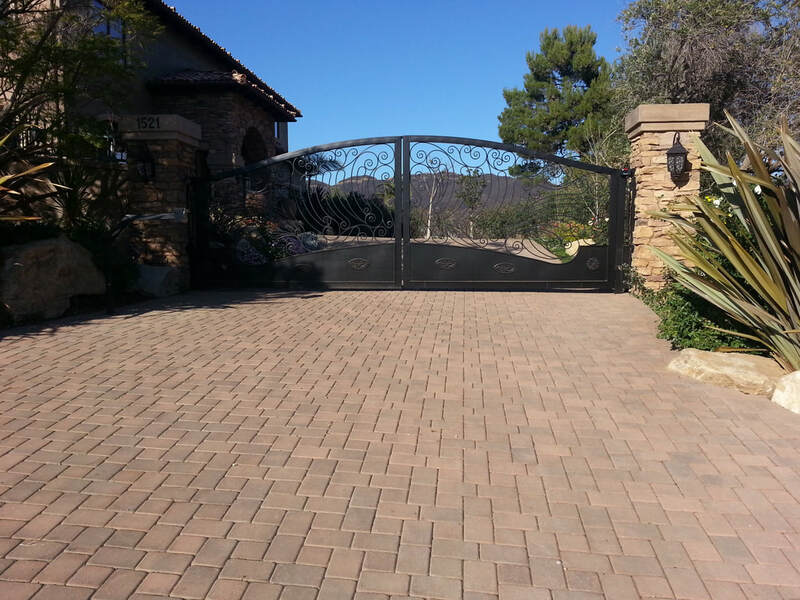 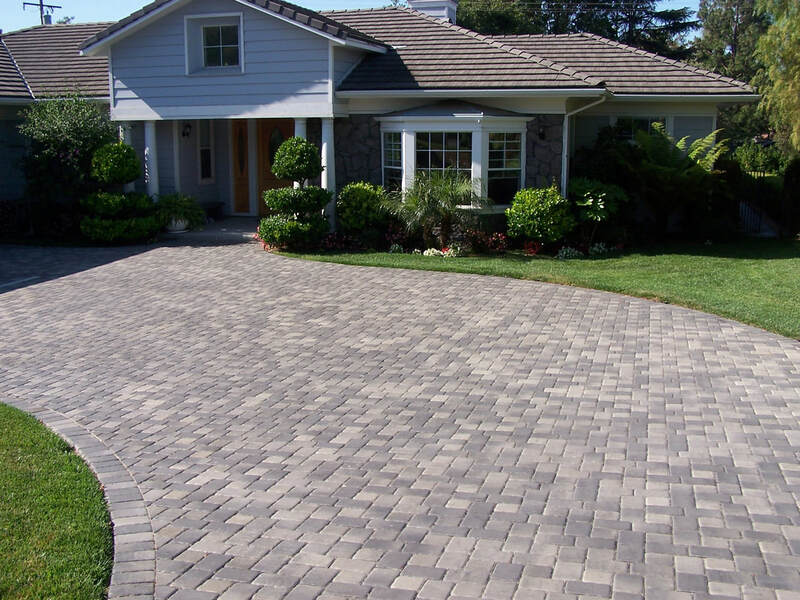 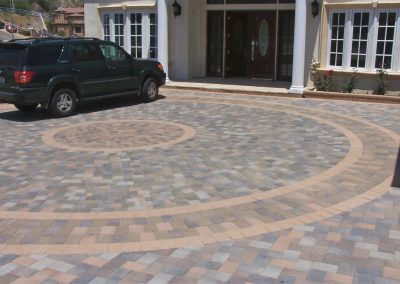 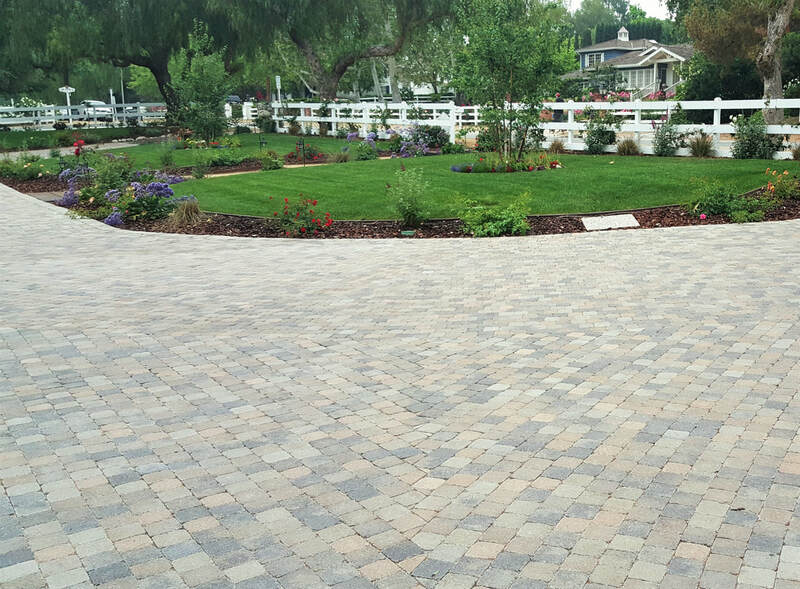 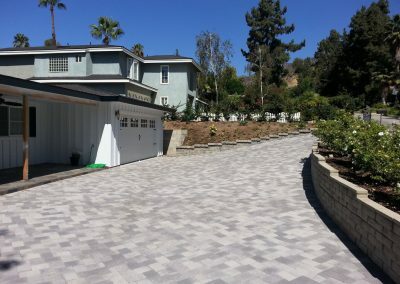 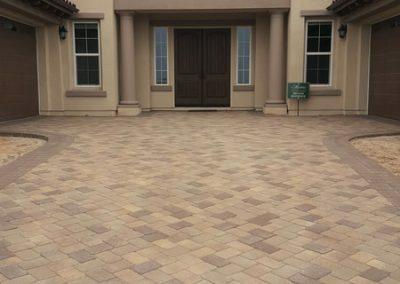 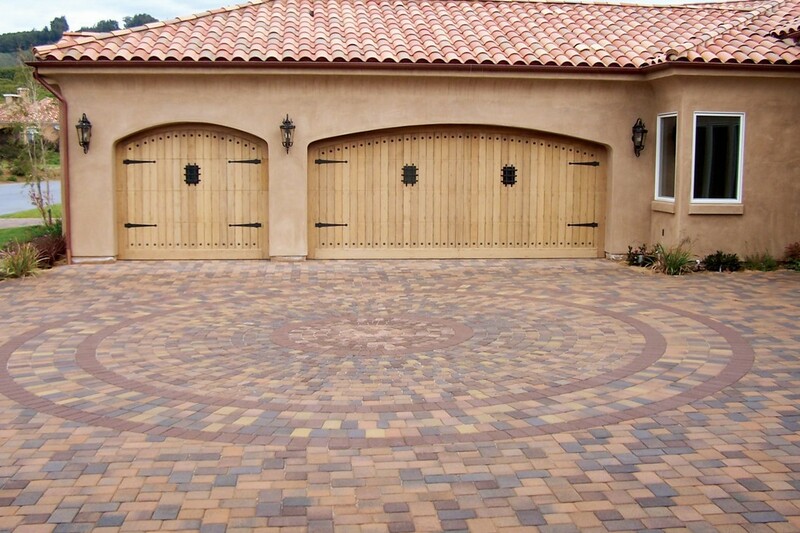 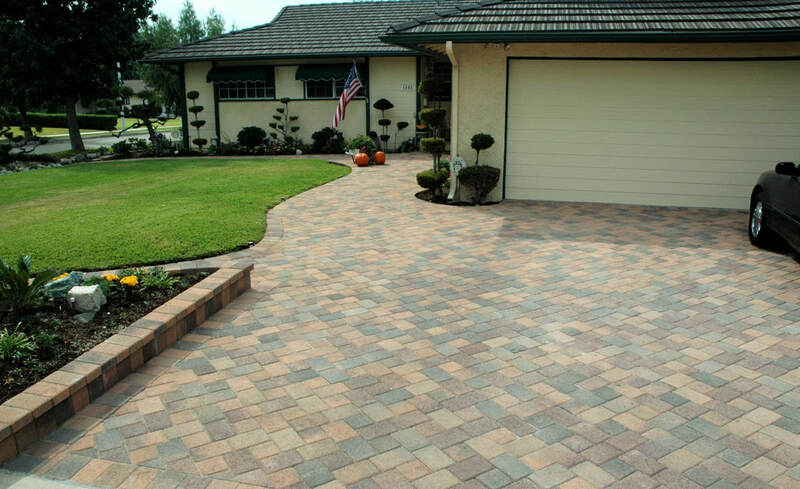 A well designed driveway enhances the value and desirability of the best homes. 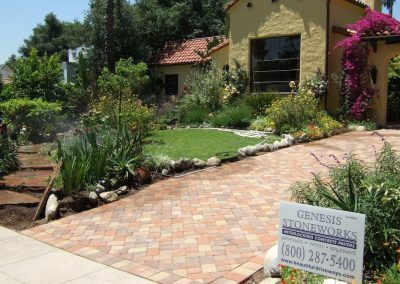 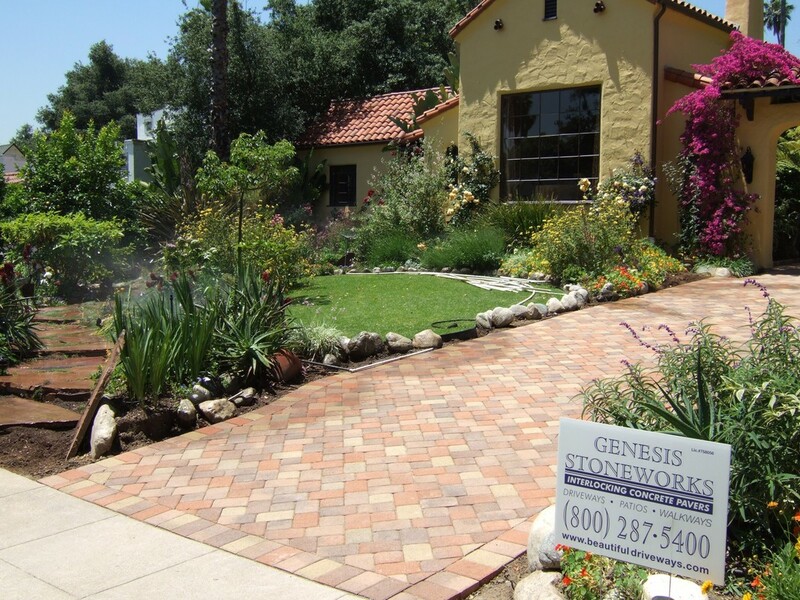 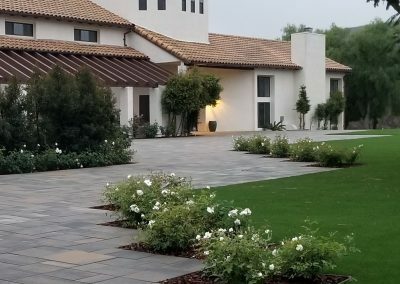 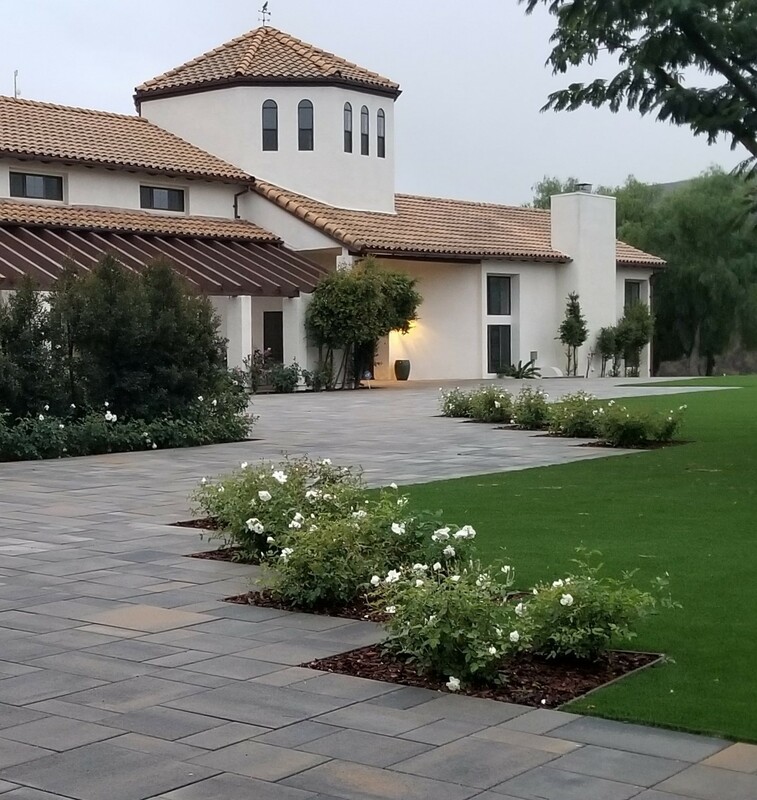 Genesis Stoneworks’ design consultants have been trained in the fine art of blending colors and shapes to achieve spectacular appeal for the finest homes. 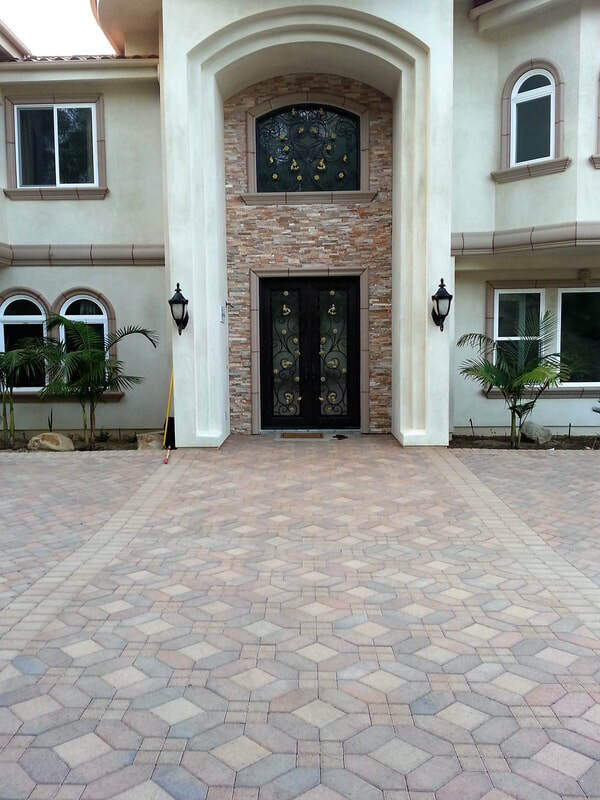 Call today for a free estimate see the difference a touch of class can make.